It is safe to say that people are living longer than ever. However, aging over a longer period of time comes with many challenges, including chronic illness and disability. Without support and a comprehensive plan, these challenges can become overwhelming for you or your elderly loved one. Life Care Planning is an innovative and holistic way to approach the challenges of living longer, focusing on asset protection, qualifying for public benefits, care coordination and crisis intervention services in one all-encompassing package. Fendrick Morgan’s elder-centered and interdisciplinary team can help obtain the best possible care in the least restrictive, and most appropriate, environment, while preserving assets to the greatest extent possible. Bundling our estate planning and elder law services, often geared towards asset protection and preservation, with care coordination, crisis intervention and nursing home advocacy, a Life Care Plan affords the most comprehensive and integrated approach to a senior’s planning. A Life Care Plan begins with an assessment by our Elder Care Coordinator, Nancy Carman, MA, CMC, which then guides the direction of the plan. Nancy also oversees the coordination of you or your loved one’s long-term care services and, ultimately, serves as an advocate, empowering family caregivers with the information needed to make the best care decisions possible in each circumstance. 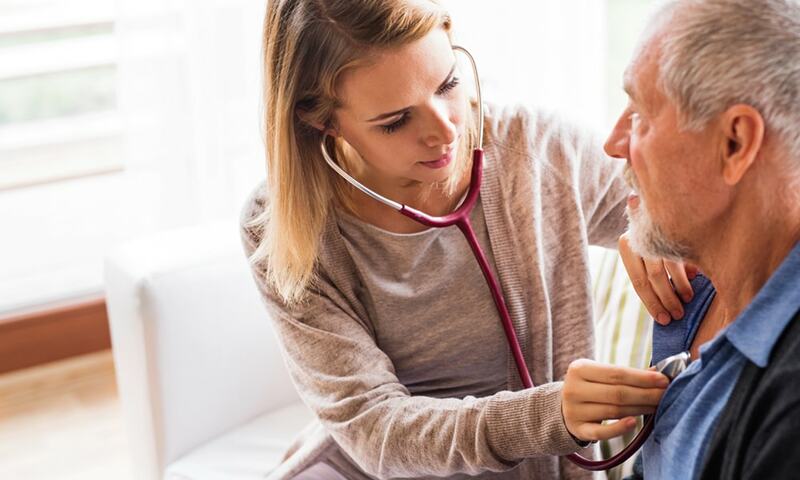 Specifically, Nancy will conduct regular care assessments to identify care needs as they arise, discover potential problems and find cost-effective solutions. She can assist in securing and hiring in-home aides and obtaining related services, and communicate with health care providers to coordinate such services. If a residential community is the desired or necessary option, Nancy will help identify the best match for the senior’s housing, whatever the level of care needed, and work in collaboration with other members of Fendrick Morgan’s Life Care Planning team to ensure quality care in a way that conserves financial resources. In addition to constructing a personalized Life Care Plan, our attorneys will ensure that all legal documents are properly drafted, updated and in place, and implement an estate or asset protection plan to preserve assets for future generations. If Medicaid is needed to pay for long-term care costs, we will also help you obtain that assistance. Whether an elder resides alone in his or her own home, with an adult child, or in a senior living community, families can rest assured that their loved one’s care is being coordinated by a team of compassionate professionals who have in-depth knowledge about the costs, quality and availability of resources in the surrounding community. If you think that you or a loved one may benefit from a discussion with Fendrick Morgan’s Life Care Planning team, please contact us or call 856-489-8388 to schedule a consultation.